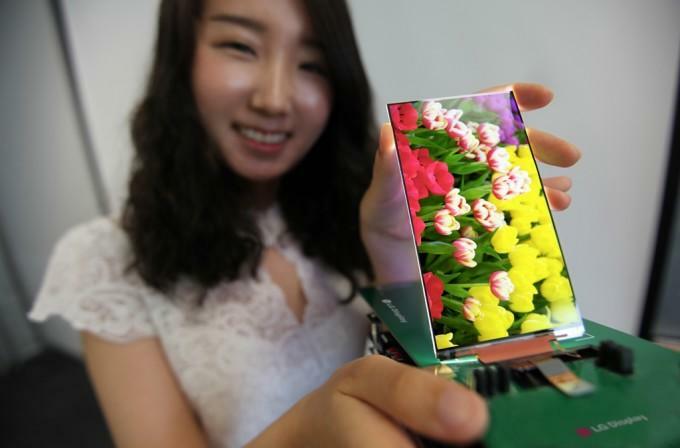 “Today’s introduction of the world’s slimmest Full HD LCD panel represents an exciting advancement for the high-end smartphone segment, and is possible due to our world-class expertise in IPS and touch technologies,” said Dr. Byeong-Koo Kim, Vice President and Head of LG Display’s IT and Mobile Development Group. 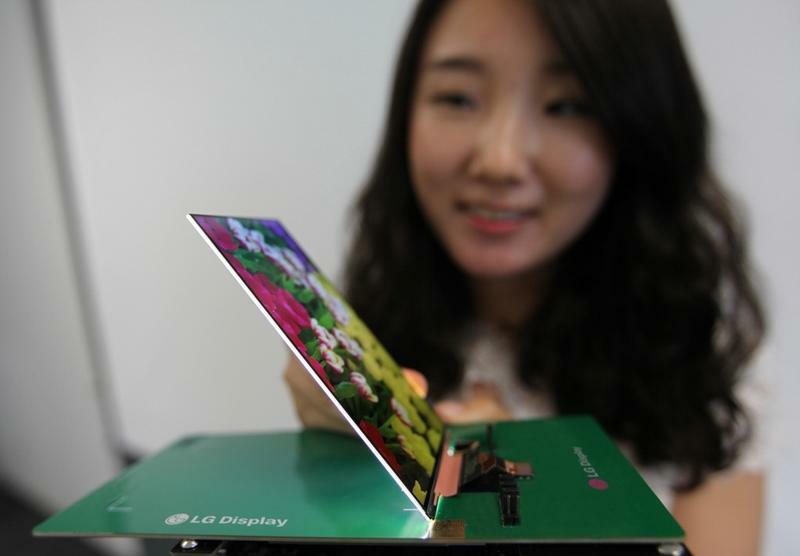 The announcement comes shortly before a media event being held by LG in New York City on Aug. 7. 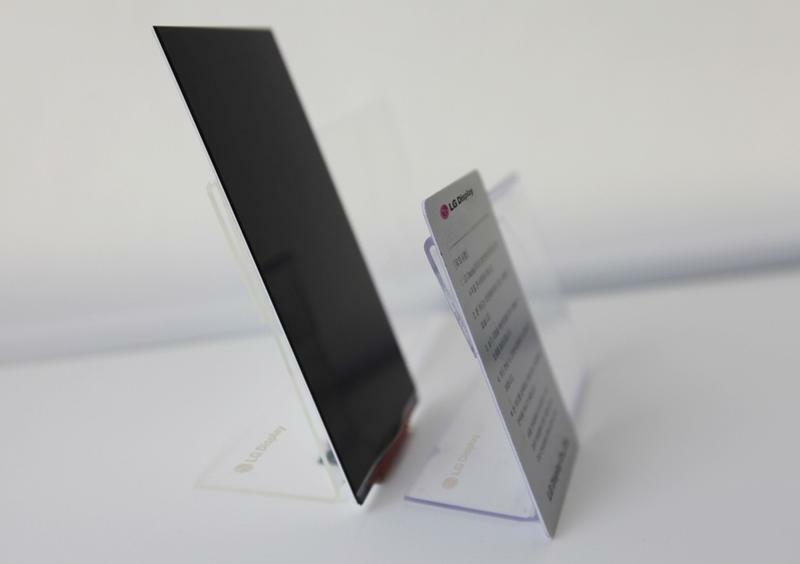 LG is expected to announce the latest in its flagship smartphone series, the Optimus G2, at the event, so we won’t be surprised if this Advanced One-Glass-Solution winds up making an appearance in the phone.